This was a custom commission for Robert Hendrick, owner of Rail Yard Studios in Nashville, as a graduation present for his daughter. All the wood is salvaged from the decking of railroad cars built to carry coils of steel, and he has been using it in some amazing pieces of furniture, along with other big heavy stuff from the railroad industry. I have no idea what actual species it is, but it is a mahogany-like timber from some tropical region of the world. Since I only use local and/or salvaged woods in my instruments, this was a rather interesting opportunity for me. 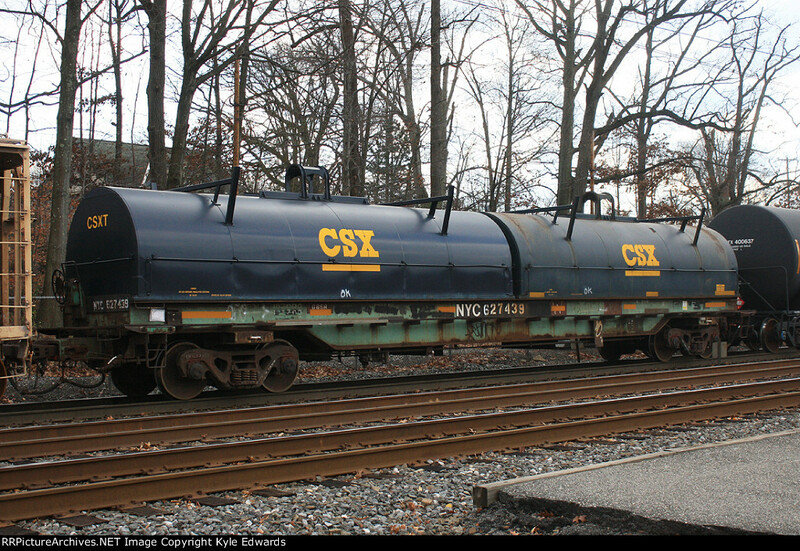 The New York Central Railroad disappeared in 1968, into a convoluted series of mergers, with most of the original lines now being operated by CSX, though much equipment still bears NYC reporting marks. The body is heavily chambered, with a 1/4″ top sawn from the weathered original surface of the plank, and finished with milk paint in a rough approximation of faded “Century Green”, as used by the NYC in the late 60’s, carrying over into the Penn Central merger through the 70’s. The pickguard is rusted roof tin, and the NYC emblem is from a 1950’s post cereal box. Bridge and tuners are by Hipshot, and pickups are homespun by me.